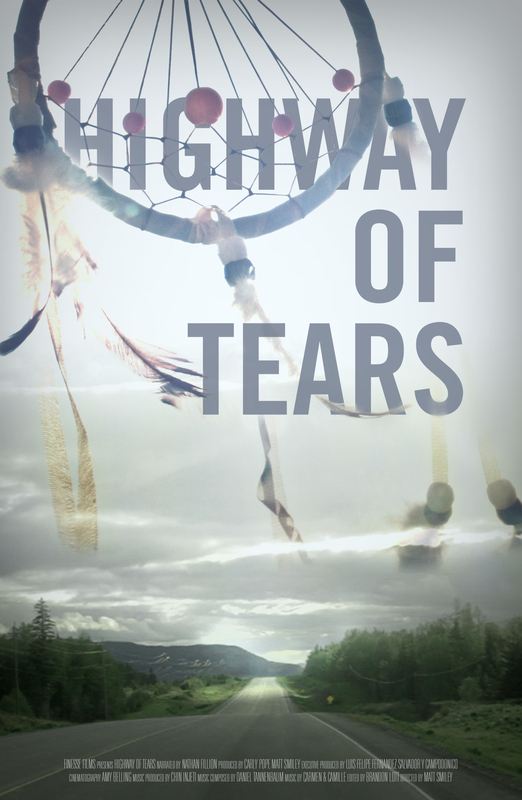 If you live in Toronto, please come out and join us for the World Premiere of “Highway of Tears” at the Human Rights Watch Film Festival organized by TIFF. There will be a special question and answer peroid after the film, with Samer Muscati, Meghan Rhoad, Carly Pope and Matt Smiley. A few more special guests will be added in the next couple of days. Tickets are going fast, so if you plan to attend, please purchase your tickets ahead of time to ensure you’ll be able to attend. More information will be released in the next couple of days. Thank you so much for all your support!